‘Digital Break’ is a series of screenings bringing contemporary Taiwanese film and video to cities around the UK. 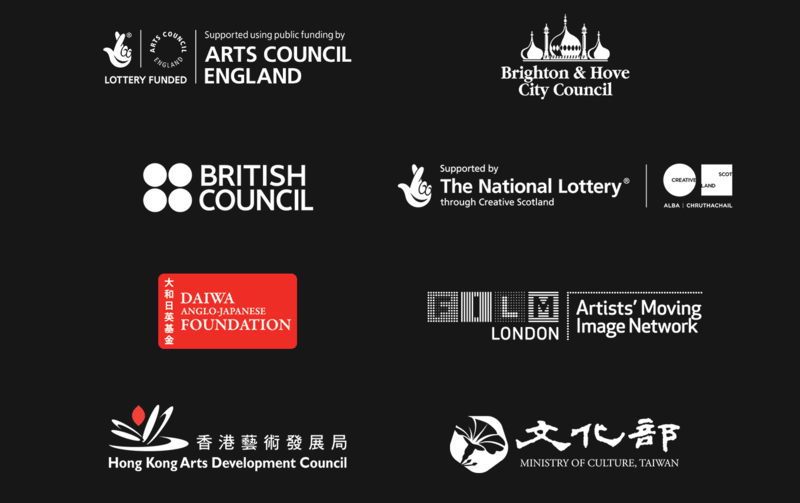 Curated by videoclub; a platform for artists’ film, video and moving image based in Brighton, the selection bursts with poetic narratives that are both universal and specific to the Asian context. The pieces were curated from OSMOSIS, Taiwan’s leading film, video and music festival. 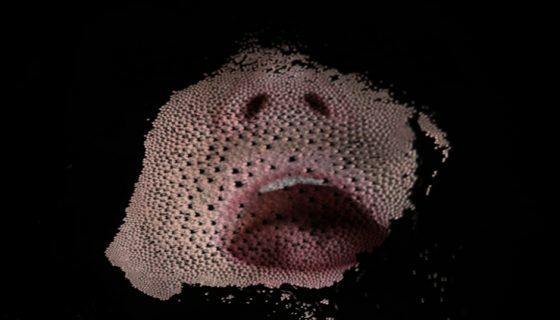 The intention of ‘Digital Break’ is to place Taiwanese video art in a European context and widen the reception for their subject matter, process and techniques; it’s fair to say that this is a welcome yet uncommon occurrence. The exhibition at the Pheonix, Leicester, exhibits Wu Chi-Yu’s Reading List alongside a host of contemporary artists all with a subtle commentary on the human experience. For the screening Wu Chi-Yu’s work sits alongside duo Chen Yin-Ju and James T. Hong, Fan Chih Ming, Lin Shih Chieh, Niu Jun-Qiang, Hsu Che-Y and Wu Tzu-an. In a conversational documentary style Zaidi Musa and Ezzmer Daruh, two charismatic bookshop owners from the Northeastern region of Malaysia, recount the origins of their devotion to the production, acquisition and distribution of printed literature of various kinds. 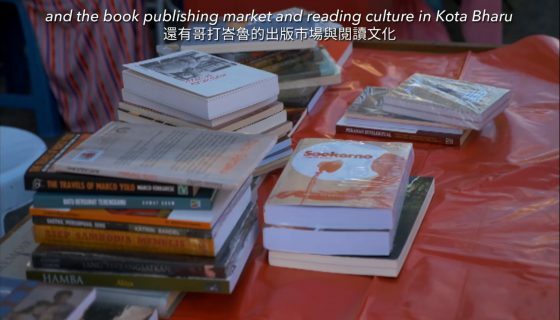 The film entitled Reading List by Wu Chi-Yu is a candid account of knowledge sharing, particularly through print, and the way in which this fuels the transmission of ideas across generations and place. In his fluid speech Zaidi Musa, owner of a weekly bookshop in the market called Kedai Hitam Putih, positions himself in a local history of upsurge and decline in the output of independent publishers from the 1930s to 1970s. He speaks modestly about his DIY revival of printed literature, relaying his onus within the community to invigorate an essential part of it. Zaidi places the duty upon himself as both the keeper and teller of local and international histories. His role could be downplayed in a European context where censorship is rarely spoken of beyond dystopian reading circles. On the contrary, the realities of surveillance and policing of bodies and books in Asia is still apparent in certain parts of the continent, and his revival of the cultural of information sharing is a continual expression and carving of what can be considered a simple freedom. Wu Chi-Yu’s work is an exciting examination of seemingly ordinary act of reading. Modern surveillance feeds into a societal desire to always know, be it a governments investigation of the individual or vice versa, the non-stop and infinite news outlets feed into our constant scrutiny of one another. Niu Jun-Qiang’s When I’m Getting Older With You is a somewhat comedic comment on the 24-hour investigation and reporting of ‘news’. Within the domestic environment and a disused office space the news continues without an audience and questions the appropriateness and value of information where it fails to speak to anyone (literally and metaphorically). Is this style of reporting wasteful and hysteria driving? The image of the world presented through this news anchor is one with constant happenings, whilst en masse this may be true, that is far-fetched from the banality and silence of everyday life depicted. The film closes with the same journalist reporting the break down of her car; a comedic ending that puts the production of news into focus. Niu Jun-Qiang’s well positioned revelation leaves the viewer with a host of questions surrounding the validity of the news presented throughout the piece, a topical issue in the an age of fake news. Again, the tone is not overpowering, the subject creeps up on the viewer and hangs over our heads, a weighty suspense that Niu Jun-Qiang executes well to make the point. Against the backdrop of homogenous products and indistinguishable consumer goods in the market, Chi-Yu speaks of the way that Zaida would suggest books for customers to read on the basis of their interests, like a pharmacist administering the right medicine. The exchange is personal and intimate like the reading experience itself. Zaidi studies the customer and interprets their desired text on the basis of his knowledge of books he’s read. The title of the video seems most fitting. Both bookshop owners speak in almost philosophical fashion as is offering a lecture to friends and appear to hold the self appointed position of academic with information to satisfy some kind of self led education. The artist focuses on the Gall-Peter map that visually differs from common representations of the world. It brings into question how our depiction of the world impacts our understanding of it; a sentiment the artist appears to share. Wu Chi-Yu toys visually with the possibilities of differing scale of countries and distance between them, offering the viewer a literal and simplistic illustration of the power of perception. There are no limits to the methods used by the artist to emphasise his point, he elevates a usual element and challenges the audience to interrogate the sources and production of information. The visually captivating work of Fan Chih-Ming’s In the Fog – Abandoned City, is a split screen depiction of a post-war city using a video game system. The empty streets are towered by both completely and semi-obliterated buildings, placing this somewhat apocalyptic cityscape as one existing in the aftermath of extreme violence. The shots swim flawlessly through buildings accompanied by a sea of ambient sound that blankets the video in an air of stillness. Were it not for the rain that beings to fall, the video would be devoid of any evidence of life and completely silent, a depressing realisation. 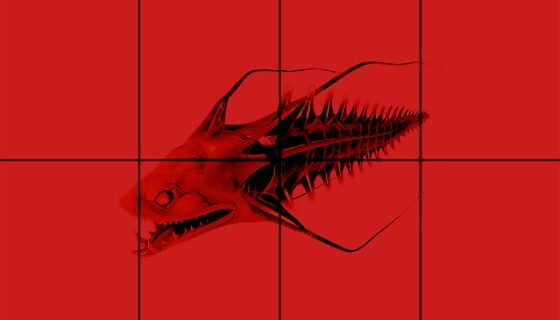 End Transmission is similarly ominous and works with bleak urban space. Chen Yin-Ju and James T. Hong’s slide through and sporadic shots of known ephemeral spaces; tunnels, roads and well lit highways punctuated with a slightly authoritarian voice alerting the viewer of an imminent invasion that materialises by the end of the film. The collection currently touring the UK is a testament to the vivacious nature of contemporary art in Taiwan. The political overtone is not avoided but subtly introduced to the viewer in the same way that it permeates our lives. Written by Samra Mayanja, art critic, October 2017.